As the hot topic of the moment, influencer marketing has become mainstream, promising to yield big business returns. More and more companies are now doing influencer marketing. But, influencer marketing success is not a campaign with an on/off function. It’s an ongoing journey, complete with twists, turns, and unexpected surprises. Earlier this year, Lee Odden, CEO of TopRank and Nicolas Chabot, VP of Traackr, EMEA, delivered a session titled "Everything You’ve Heard About Influencer Marketing is Wrong" at Digital Marketing World Forum in London. In the first part, Lee Odden debunked the myths about influencer marketing but the reality is that once you have a firm grasp on what’s real and what’s a hoax, the journey is just starting. So Nicolas asked some of our most advanced customers the question, “What are the real challenges that companies face when implementing an influencer marketing strategy?” By considering these critical questions, you’ll be set to make a true transformation in your organization. 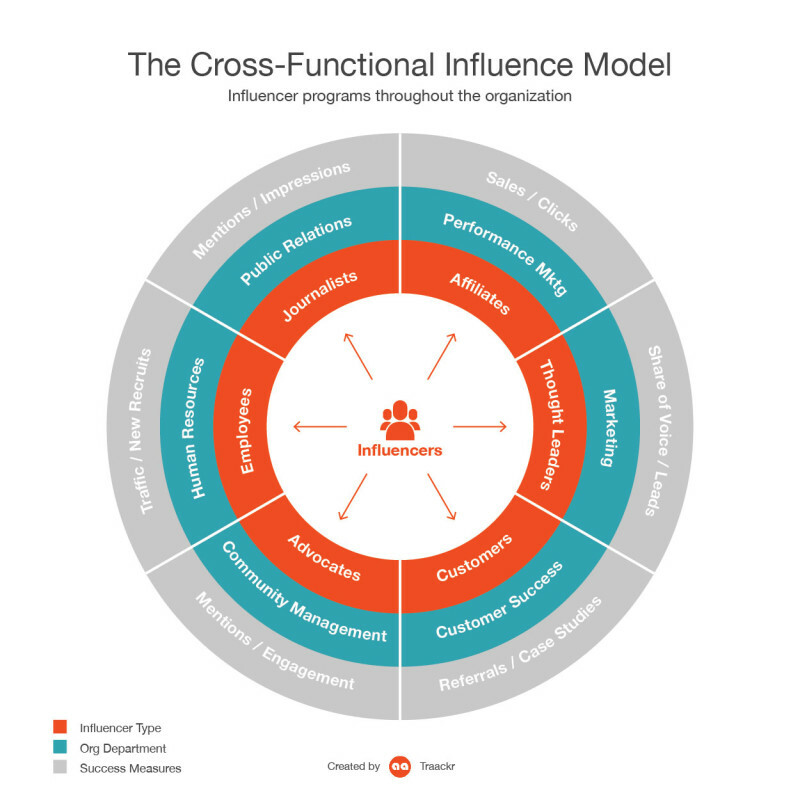 As a catalyst for change, influencer marketing touches many parts of the organization. For example, your SEO strategy will leverage influence as a way to build your ranking on Google pages. And your buyer’s journey will map influencers to each stage along the customer funnel. You’ll need to consider your influential customers, employees, and investor relationships as you map your strategy. To add even more complexity many organizations have multiple brands across multiple geographies, including multiple product lines. All of these factors combined create one chaotic landscape in terms of collaboration, brand voice, and consistency. Emerging Challenge #2: Influencer Management, Global or Local? Lewis PR did an influencer relations survey and found that 52% of organizations believe their programs are regional, 42% say they are global, and 6% don’t really know. However, according to John Hartley from Samsung, some aspects of influencer marketing should be centralized. Emerging Challenge #3: In-house or Outsourced? There are pros and cons to running your influencer marketing in-house as opposed to hiring an agency, and vice versa. When you run influencer marketing in-house, you can build your own capabilities, in addition to personally nurturing your influencer relationships. So why hire an agency to build those relationships? Outsourcing brings flexibility and scaling opportunities, since your organization may not have developed that expertise just yet. For example, we work with Monoprix, one of France’s largest retailers with over 200 stores. It’s a fairly mixed organization with internal teams and external agencies that build programs and create engagement. They use a different agency per program type. This creates challenges for the internal teams to collaborate and ensure they speak with one voice across many different programs. Some influencer may overlap from one category to another so have different touch points within the organization. 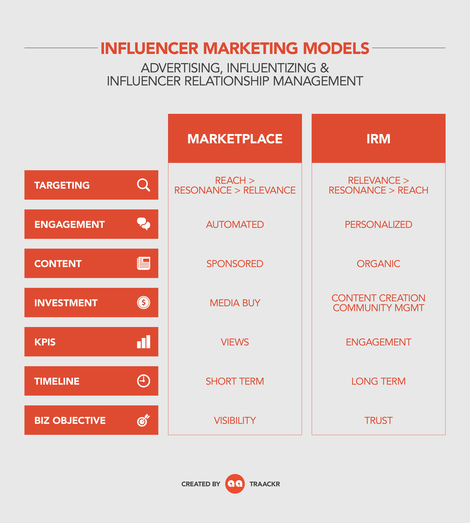 Influencer marketing is a company-wide initiative. So there needs to be one central point of governance that creates coordination and collaboration around influencer programs. Legal: Are your programs are compliant with legislation, both globally and locally? Operational Efficiency: Does your influencer marketing efficiently integrate with your systems and processes? Cultural Fit: Do your influencer programs have true multi-market cultural appeal to resonate with the right target market? 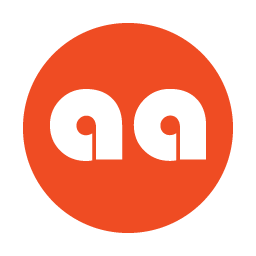 Brand Voice: Do you have one consistent voice across all programs, departments, product lines, and brands? Technology can be scary. When you start looking at technology, where do you start? 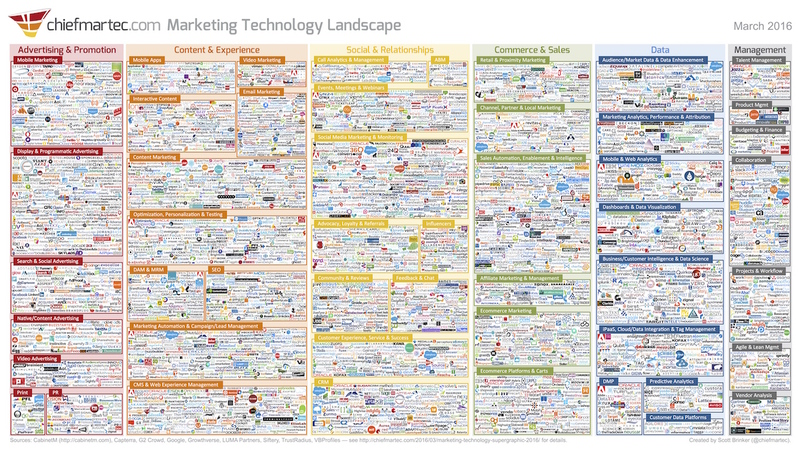 This map is just marketing technology. This is what is out there. 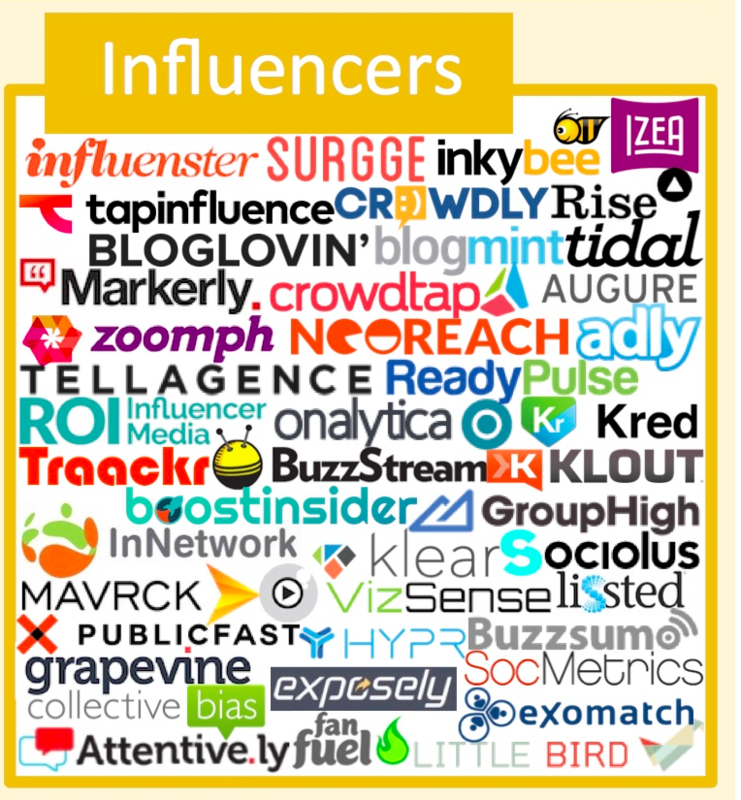 Even for influencer technology, there is a wide array to choose from. How do you make a choice? If you work with a marketplace, you are looking for reach. Relevance is secondary because you want to buy visibility. With IRM, you’ll want to create engagement, so you prioritize relevance over reach. On one side the content will be sponsored, on the other side it will be organic. Your investment will be very similar to the way you buy media, on the other side you will deconstruct your budget to create content and community. 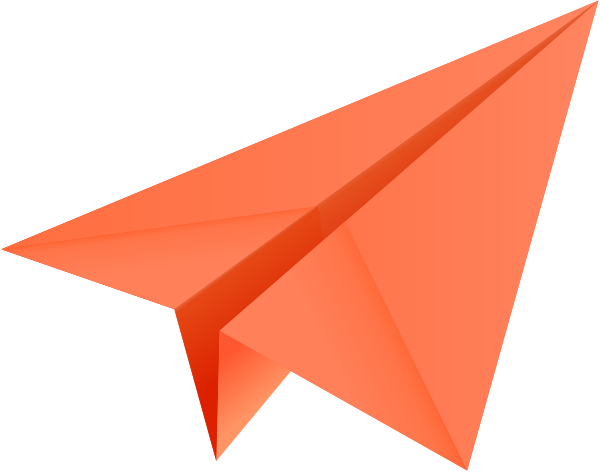 Marketplaces enable you to buy impact, very quickly and for a short amount of time. When you look at IRM, it's about engagement and building trust for your brand. See what’s best for you. If you look at the challenges that we’ve seen in terms of complexity, collaboration, impact on your organization, IRM is the only technology that tries to resolve those challenges. Check out the full presentation from Digital Marketing World Forum below, which includes the five myths and five emerging challenges for influencer marketing. If you wish to dig deeper into how to scale influencer marketing, you can read Nicolas’ latest opinion piece published in The Drum. Digital Marketing World Forum is a global digital and social marketing conference series, which brings together the worldwide marketing community to tackle the challenges that the digital future presents. The conference series is currently holding their event in NYC and you can follow and join the conversation at #DMWF.